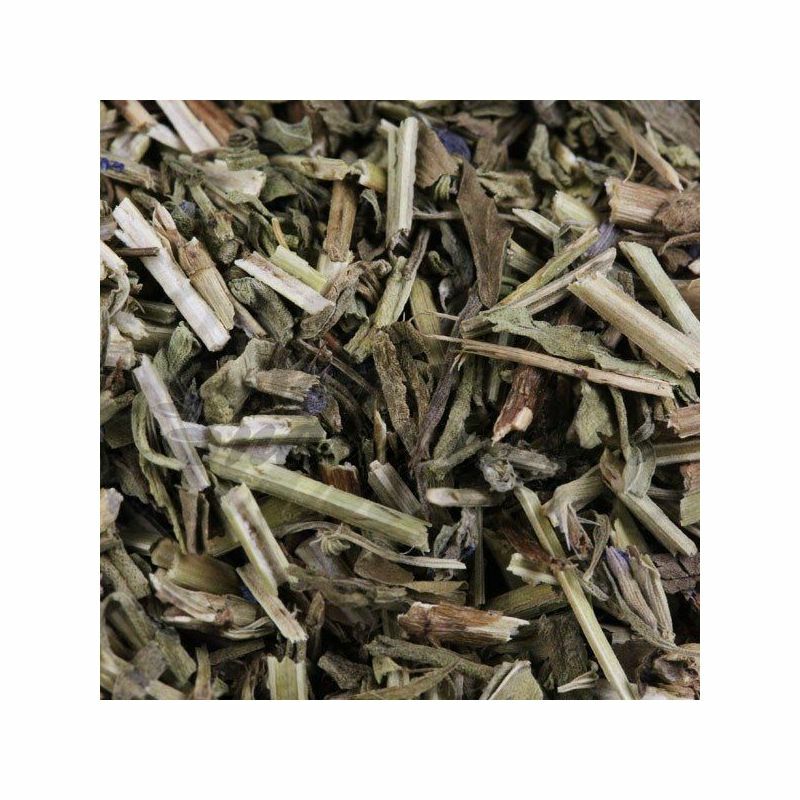 ﻿ HYSOPE luminary cut IPHYM Herb Hyssopus officinalis L.
HYSOPE luminary cut IPHYM Herb Hyssopus officinalis L.
Digestive, anthelmintic, such as sage, hyssop fight against perspiration. But it is especially effective on the airways which earned him his success. Latin name: Hyssopus officinalis L.
Digestive, anthelmintic, such as sage, hyssop fight against perspiration. But it is especially effective on the airways which earned him his success. It suppresses coughing, facilitates expectoration, breathing asthma and oppressed people. Gargle, it relieves angina. Hyssop is a medicinal plant. All parts of the plant are used for different therapeutic indications: antiseptic, stimulant, stomachic and expectorant. 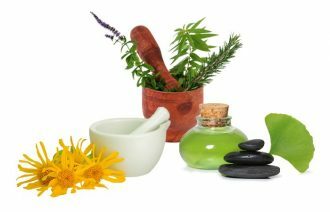 The essential oil of hyssop officinale (Hyssopus officinalis var. Officinalis) is neurotoxic and abortive. For this reason, marketing is regulated. 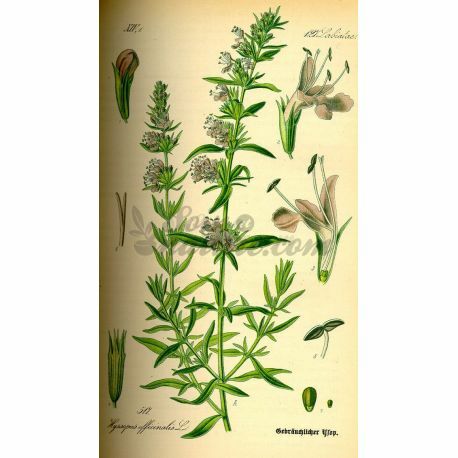 Hyssop oil found in a list of additives in cigarettes. Hysopus comes from the name of the plant, hysopos. Infusion: 50 grams per liter, 15 minutes, drink 200 to 300 milliliters per day in bronchial affections with coughs and colds. Prepare your teas and herbal infusions with low mineral water. Water plays an important role because it conveys the properties of plants. Medicinal herbal drinks usually work best on an empty stomach. Often, infusions and teas in small sips throughout the day is suggested to drink, but it is also possible to divide the daily dose medicinal plants in 2 or 3 doses. Indications are that one simply takes the natural remedy if necessary.